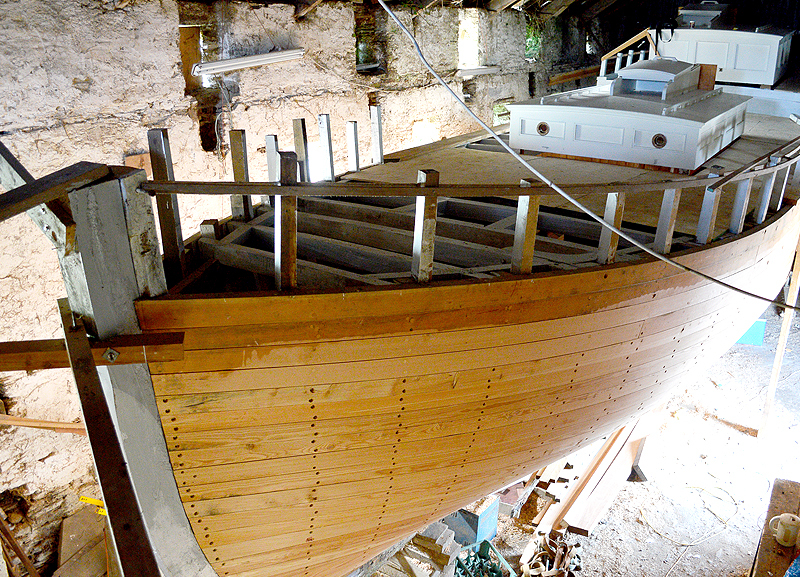 The work undertaken by the Ilen School is the expression in our own time of Limerick’s and Ireland’s impressive remnants of boat building and boat handling traditions. We hope to give them contemporary forms that will enable them to live on. 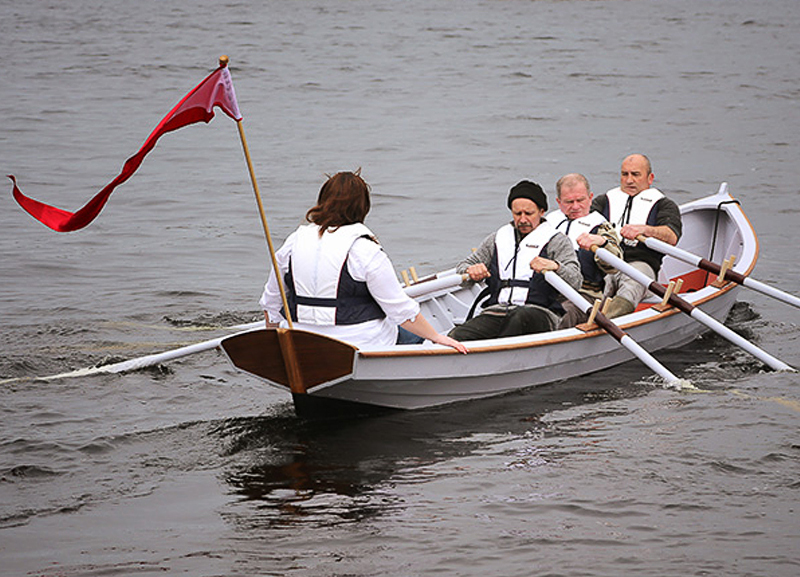 Ilen documentary film wins award. 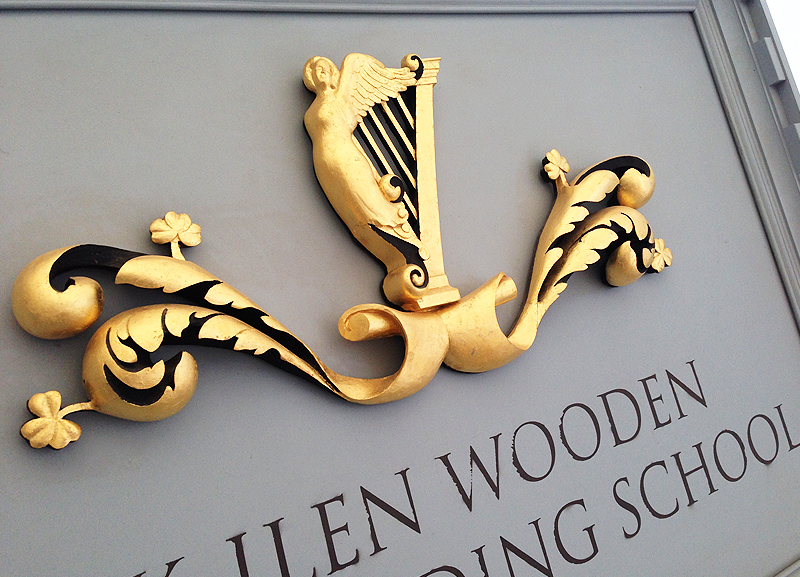 The Ilen is a short film on the joy of working with wood, and documents the words and skills of Ireland’s few remaining traditional shipwrights, currently occupied in the rebuilding this islands sole surviving sail trading ketch. 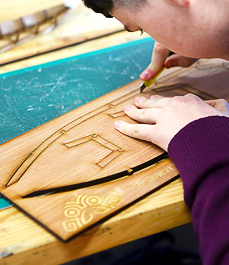 The awarded comes with a prize of $10,000 from the World Wood Day 2015 through their ‘Wood & Humanity’ film competition. 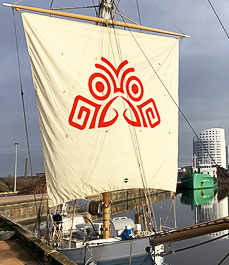 In the film, directed by Mia Mullarkey of Ishka Films, the 1926 trading ketch is featured as she draws near to a new operational life upon the sea. 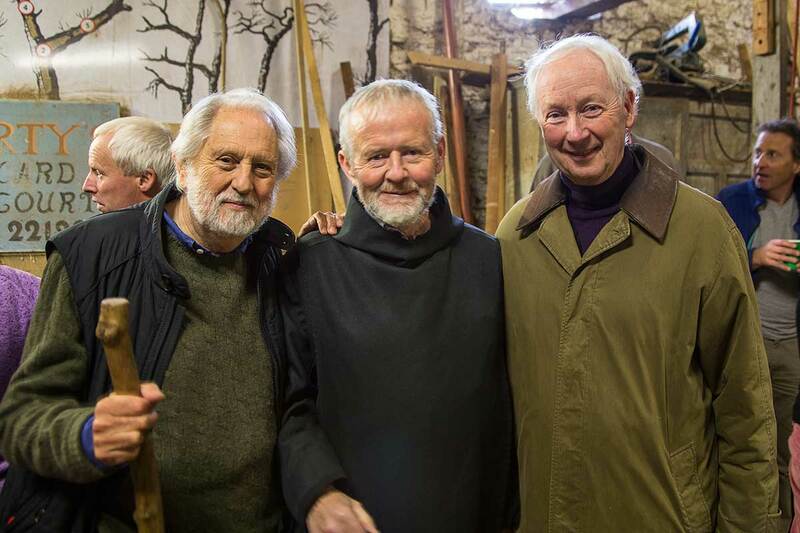 This poignant but hopeful short documentary was made in conjunction with the Ilen School and Network for Wooden Boat Building in Hegarty’s Boat Yard, west Cork and the Ilen School, Limerick City. 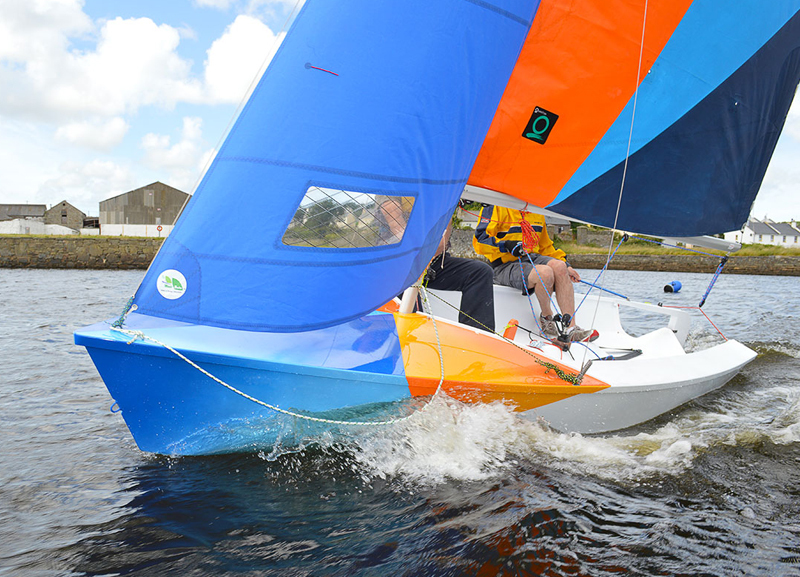 Ilen Project’s 2019 Community and Schools Educational Programme, crossing generations and seas – an intergenerational and international educational and outdoor adventure programme which is unfolding in schools, tangibly through boat building workshops, community days, river, sea and ocean voyaging. 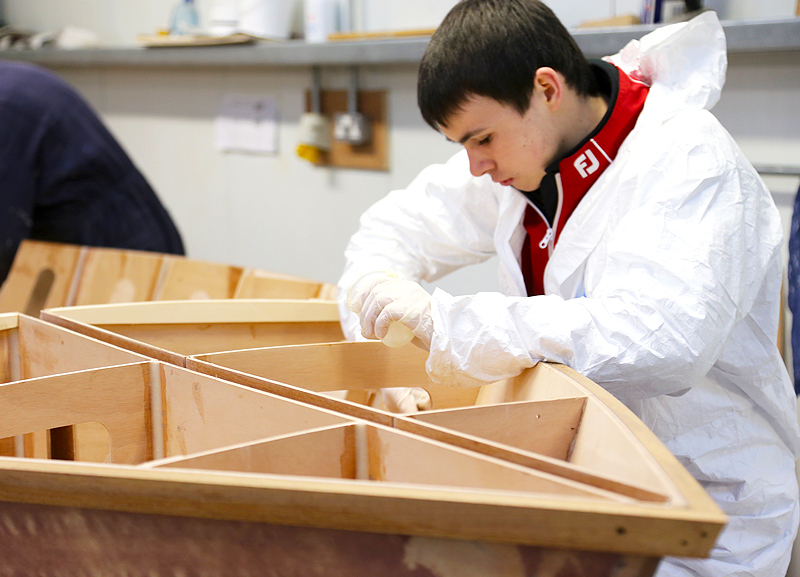 The Ilen School facilitates the direct experience of hands on work. 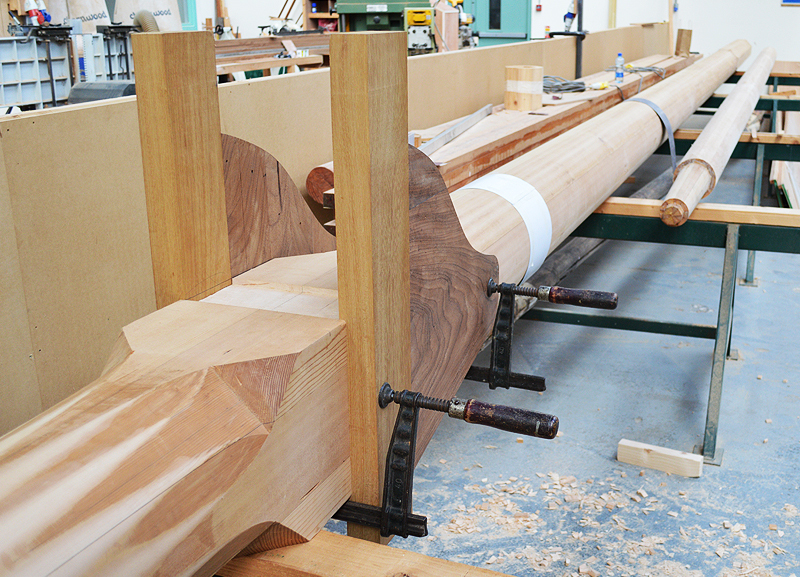 Applied to wood and traditional boatbuilding crafts in particular, this can result in beautiful community craft. 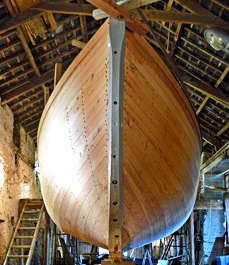 The Ilen Project, this coming July, will set sail in its wooden ship ‘Ilen’, from Limerick towards West Greenland in the wake of the wild Atlantic Salmon. 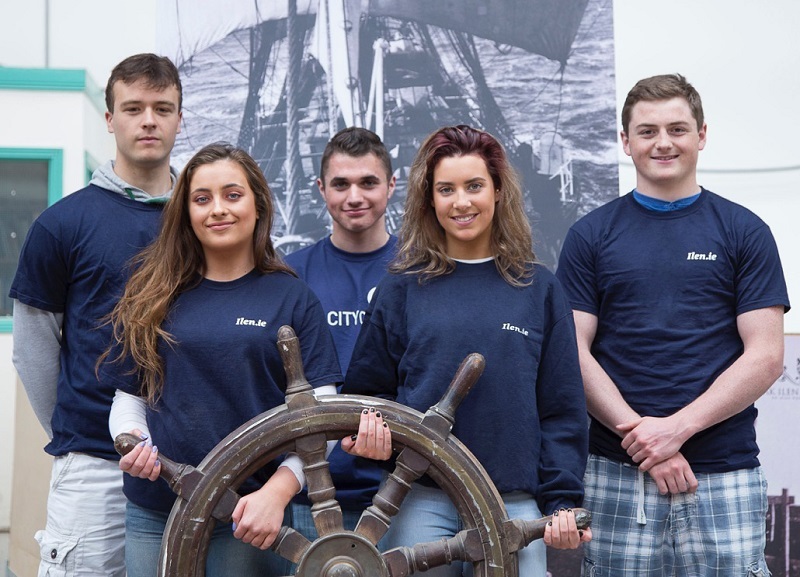 Limerick and West Greenland youth building dynamic relationships and discovering what we share as similar North Atlantic maritime island communities. 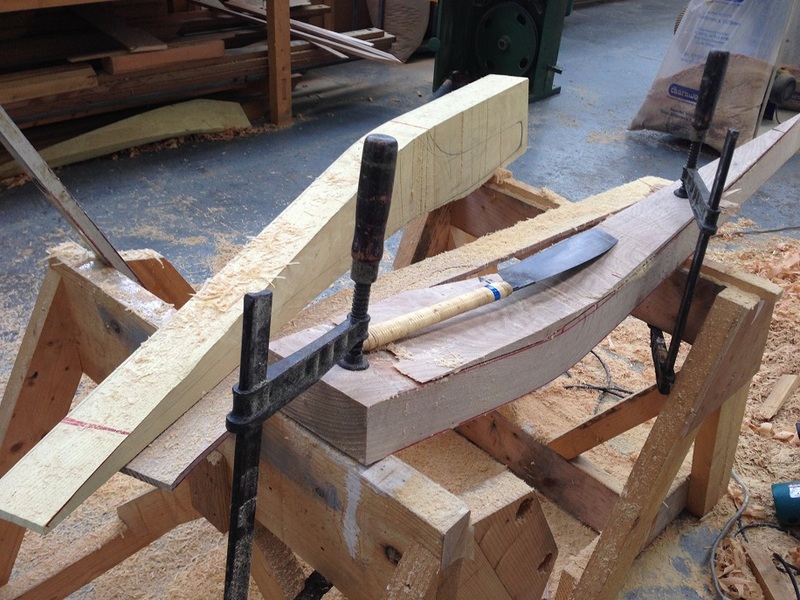 Matt slowly releases two new jaws for Ilen’s main gaff, both from prodigious local logs. 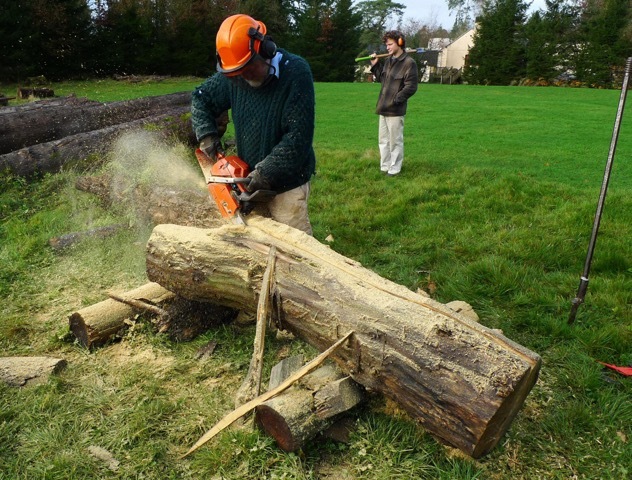 One of Oak, the other of Black Locust, a gift of Storm Darwin which ripped through Glenstal Abbey, Limerick in February 2014 and brought down the great trees that bore them.